My name is Kevin Chang and I would like to be your new Personal Sushi Chef. I’m located in Lexington, MA and I would like to offer my Sushi making experience directly to you. If you are interested in hiring a personal sushi chef for your next event — whether it’s a party, wedding, get-together, cook-out, birthday, etc, please let me know! We’re going to make sure that your guests leave with new lasting memories and a full, satisfied stomach! 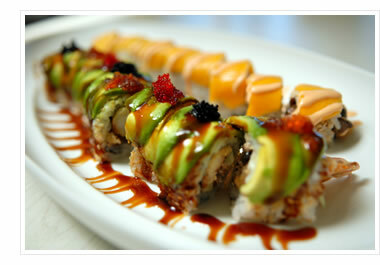 Please review our menu, pictures, videos, events and if you are interested, please contact us at kevin@foreversushi.com.